When you come to redesign a room in your home, it is natural that you gravitate towards the more aesthetic, fun and easy to research aspects of that room. For example, you don’t worry about the actual application – measuring, cutting, pasting – of the wallpaper in your living room, you simply admire the colours and textures, and see how they’ll work with your other furniture and the space it will fill. This is much the same in the bathroom. People will scamper to pick a beautifully minimalist bath, go for tiny radiators and pick out their paint before actually realising that you have to put the functional items for a functional in place first. Then you are free to festoon the room with your more aesthetic items. 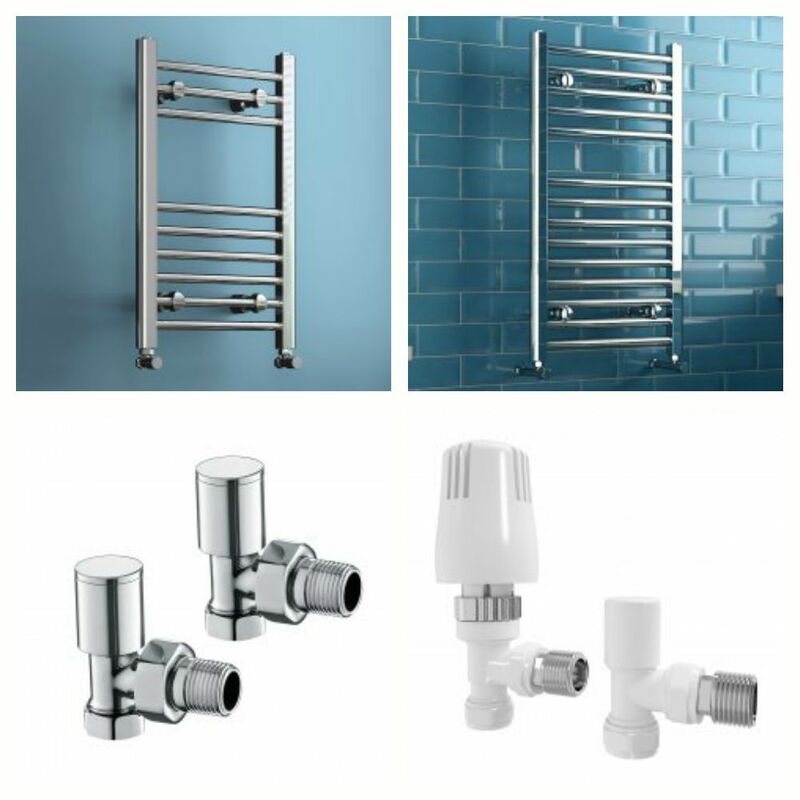 Here are a few items that you should not forget the practicalities for in your bathroom. The design of the toilet – close coupled or back to wall – should take a back seat to what you want to get from the unit. I don’t mean literally from the toilet, you ghoul, I mean functionally. Well, in this case, I can only ever advise getting a dual flush toilet. This will save you money in the long run by cutting down on unnecessary water usage. Yes, these toilets end up paying for themselves, leaving you flush (sorry). You might well want a cool, concealed shower fitted inside your cubicle, but I’m afraid there are technical factors that really do have a big say in what you can and can’t have, shower-wise. For starters, some water systems simply won’t have the right elements for a thermostatic shower, while others won’t be able to supply enough pressure. In style terms even, these things can impede your plans. For instance, a concealed shower will require certain access and clearance for installation, otherwise they’re a no-go. Sorry! Anyway, I hope that has grounded you slightly, and sorry for having to be a spoilsport!